iTunes errors are various. When it comes to the meaning of iTunes error code 39, there may be just a few people knowing the answer, not to mention how to fix error 39 iTunes. As for this situation, this guidance aims to tell all of you what does error 39 mean on iTunes and the solutions to settle it. The error code 39 iTunes probably makes you confused when you have no idea on what to do with it. Now let’s begin to understand the meaning of this error. In fact, error 39 when restoring iPhone or syncing your iDevice with iTunes happens frequently. Lots of iOS users suffer from this error especially when they try to remove pictures or video files from Apple devices, or download pictures or video files from iTunes library to iDevice. Worse still, once iTunes error 39 happens, you may lose Apple device data, such as pictures and video files updated to iTunes, or restore your iDevice from iTunes. This is really frustrating and agonizing. In order to cope with this error, the second part of this tutorial will provide several methods to do iTunes error 39 fix. Now that you have known what is error 39 on iTunes with unclear reasons, you can continue to read the following solutions to try to fix it. Let’s check them out. As for how to fix error 39 on iTunes, you can first try to check the version of your computer and iTunes. If they are not the latest versions, you can use the following steps to update them. 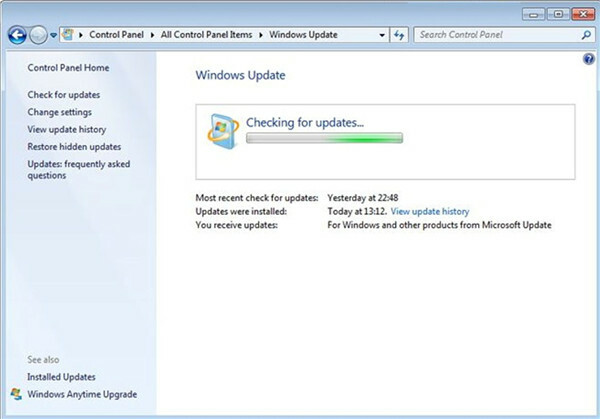 1) As for the updating of Windows computer, you need to click on “Start” button and then find the searching bar to type “Update”. 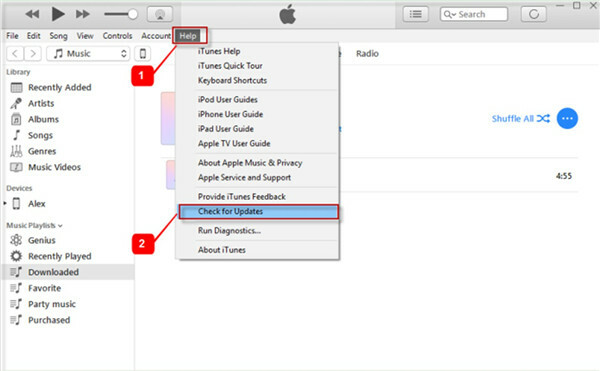 2) As for iTunes updating, you need to launch iTunes on computer and then navigate to the toolbar of the main interface to click on the button of “Help”. In the drop-down menu, click on “Check for Updates”. After that, you just need to follow the directions on the screen to complete the updating of iTunes. 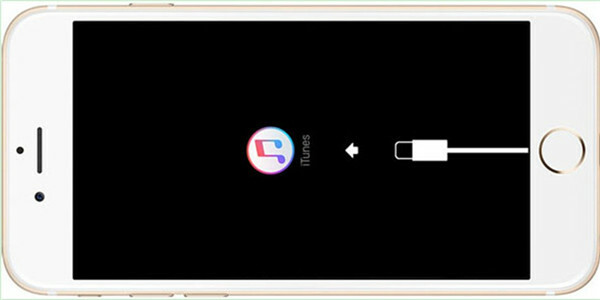 If iTunes error 39 when restoring iPhone occurs, you can check whether the Firewall protection is the obstacle for iTunes not establishing normal network connection with servers of Apple devices. This is quite common if the Firewall program owned by the third-party. 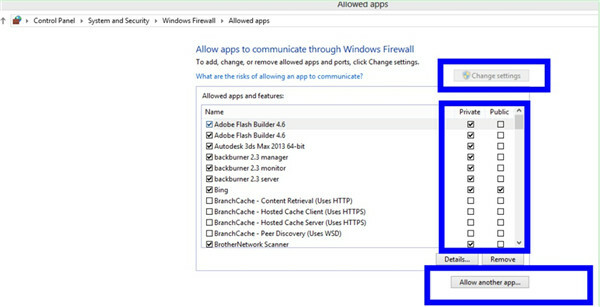 The following steps can help you to add iTunes to the whitelist of Windows Firewall. 1) On the taskbar of your computer, type “Control Panel” in the searching box. 2) From the searching results, you need to open “Control Panel” and then select to view via “Category”. Hit on the menu of “System and Security> Windows Firewall”. 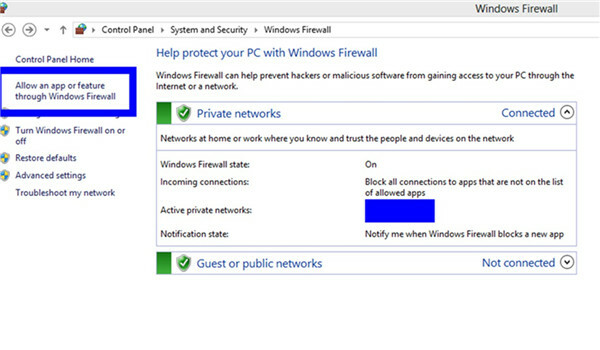 After that, choose the option of “Allow an app or feature through Windows Firewall” from the left of the window. 4) Click on “Add” or “OK” button to save your settings when it is done. You can try to use another USB cable or port to fix this issue. If there is some problem with the port or cable, the data transfer issues may occur. As for the DFU mode, you need to turn off your iPhone after it is connected with computer and iTunes is opened on computer. Press and hold on/off button and then the volume down button for 10 seconds until you see black screen. Thus, you can try to fix error 39 in DFU mode. You can also fix error 39 by finding or removing the photo cache folders on computer. To make it, you can refer to the steps shown below. 1) Press the Windows key on keyboard, and then hit the magnifying glass icon to type “iPod Photo Cache” or “Apple TV Photo Cache”. 2) Click on “Return”. Then you can drag the folder to the trash to remove it. Since the reasons for the happening of error 39 are not clear, you can make use of the above-listed solutions to fix it. 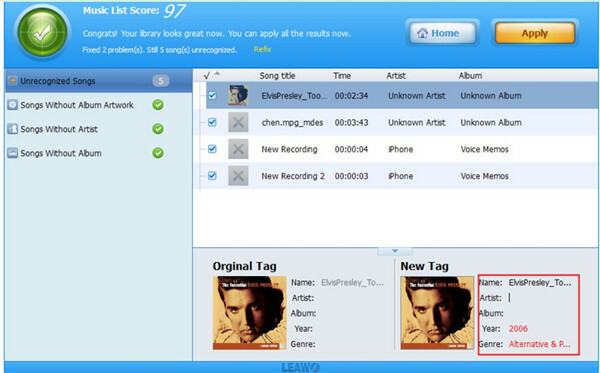 As for some duplicated songs and songs with info missing issues, you can use Leawo Tunes Cleaner to settle them. This tool can manage iTunes music library effectively and is seen as the perfect program to deal with some iTunes problems, like removing duplicated music and restore music info and etc. The step-by-step instruction shown below will tell you how to address these two issues. Open it and you will see four options in the main screen: “Start to Clean iTunes”, “Open Music Files”, “Clean-up Duplicates”, and “Load Saved Result”. 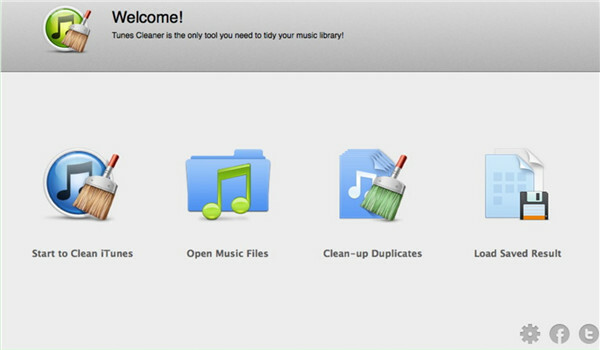 Choose “Start to Clean iTunes” to click on and the software will begin to operate automatically. After that, click on the button of “Fix All”. When the fixing procedure ends up, you need to click on the button of “Apply”. This process can fix most of the info of iTunes music automatically. 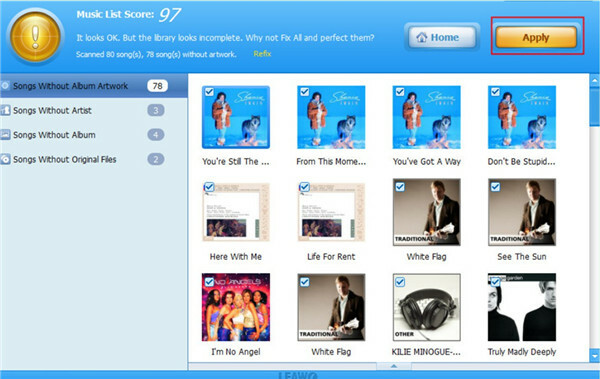 Click on the tab of “Clean-up Duplicates” and then choose “Quick Scan> Scan iTunes” or “Deep Scan> Scan iTunes”. When you view a list of the duplicates, you can check the ones you want to delete and hit on “Remove” button. In a few seconds, the duplicated pieces will disappear. If you want to fix music info manually, you can click on the editing icon in each music frame to change or add tags to the song, such as the album cover, artist, album and etc. Hit “Apply” button to save your settings after you finish the editing. This process is quite clear-cut and you can now download this software and install on computer to being to use it to manage your iTunes library. 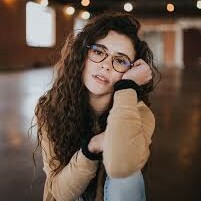 Its great functions will make you pleased.